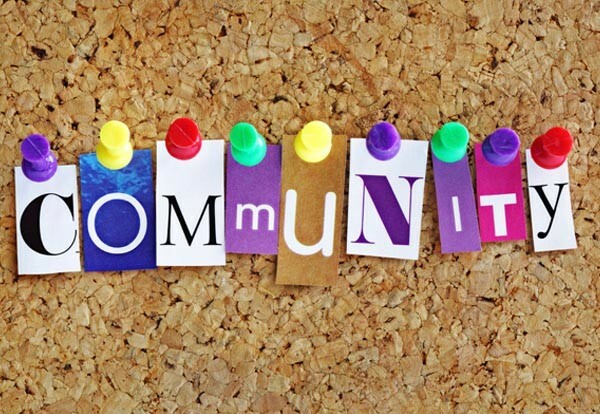 Great by 8 for Our Children, Our Community, a conversation about how we can support young children in West Hartford, on April 20th from 6:00 p.m. - 8:00 p.m. at the Noah Webster Library! 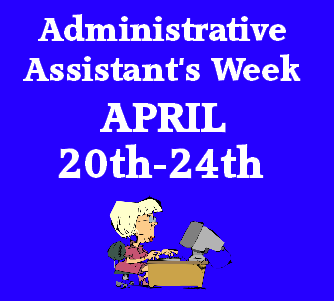 Please be sure to show your appreciation this week for all Susanne, Elaine, Karen, Fran and Deanna do to support our staff and students. 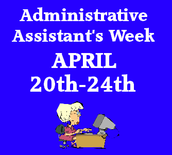 The national day of appreciation is Wednesday, April 21st. 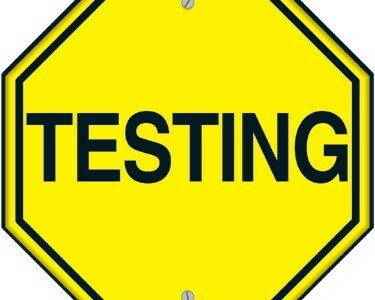 Smarter Balanced testing will began today, April 20th. 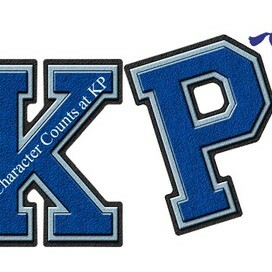 KP students will participate in this testing for 72 minutes on each Monday and Tuesday for four weeks. Classes on those days will be longer blocks, 70 minutes, and students will go to each of their assigned classes once over the two days. Please see the schedule for more detailed information. We look forward to the more detailed feedback we will receive this year. That information will help us adjust our curriculum and better meet the learning needs of KP’s scholars. 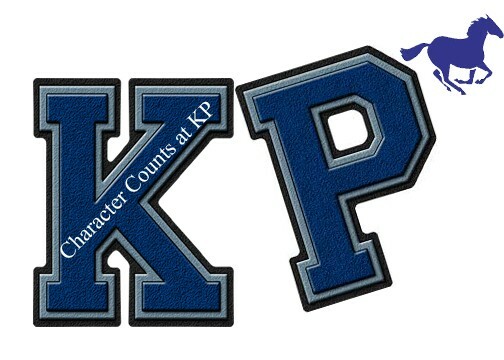 Please take a few minutes to complete this survey (click here) about our Character Counts and Postcards. Your feedback will help us plan as we go into next year. 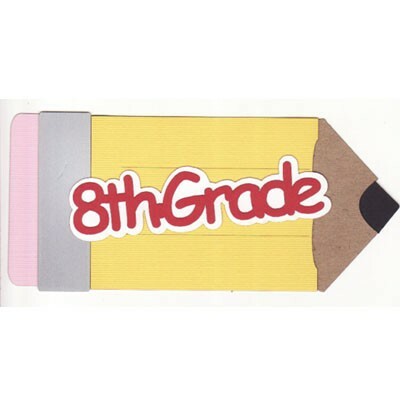 Attention parents/guardians of 8th graders – Check your mail! The long awaited 8th grade end-of-year events packet is in the mail! For your convenience we have included; important dates, permission slips for the High Meadow field trip with due dates and tickets for the Promotion Ceremony. Remember to keep the Promotion Ceremony tickets in a safe place as these are your tickets to this event. If you need language assistance for the information in the end-of-year packet, please call the main office. Atención padres / tutores de estudiantes en octavo grado - ¡Chequeen el correo! boletos para la Ceremonia de Promoción. Recuerden de guardar los boletos para la Ceremonia de Promoción en un lugar seguro porque son los únicos boletos para este evento. Si usted necesita asistencia con la traducción de la información en el paquete de actividades, favor de llamar a la oficina de KP. 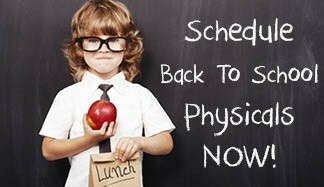 Please be aware that before the first day of your child's 7th grade school year, the following information needs to be brought to the school nurse. Thank you and if you have any questions call us. International Night - Volunteers and Donations Needed! 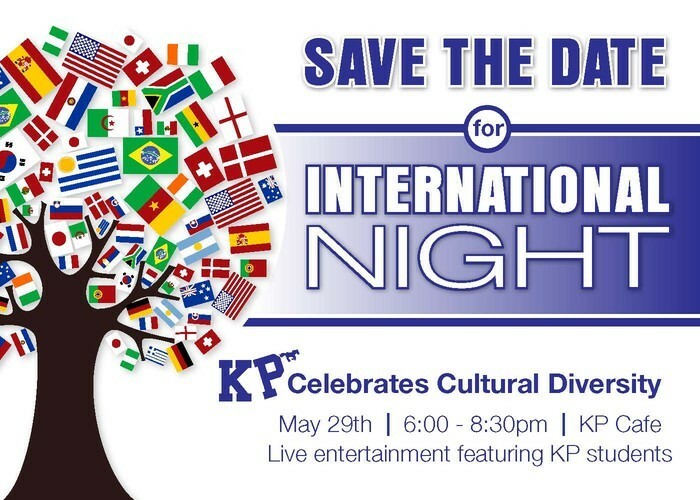 On Friday, May 29, King Philip Middle School will be hosting this year's International Night to celebrate KP's cultural diversity! Last year, we had approximately 160 people attend this event and this year, we hope it will be more. 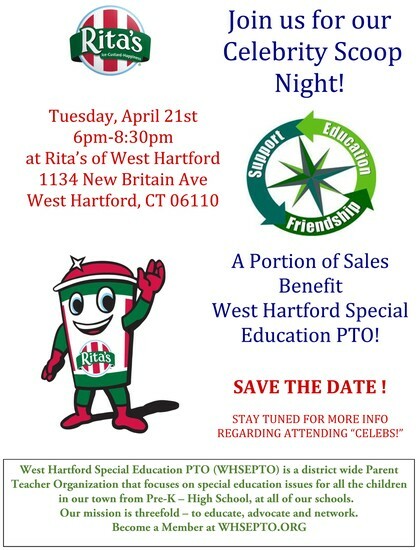 If any parent or guardian would like to volunteer their time to help organize this event, please e-mail Marisa Tamayo (marisa_tamayo@whps.org) or Johanna Kosienski (johannah_kosienski@whps.org). If you are not able to volunteer your time, but would still like to help, we would be happy to accept the following donations: paper plates, plastic silverware, plastic cups, napkins, serving utensils, streamers, balloons, plastic tablecloths. Please deliver any donations to either Marisa Tamayo or Johannah Kosienski. Thank you in advance for everyone's support! WHPS High School students in the student-run Lead by Example campaign are hosting an event for parents of middle school students. "Opening Lines: A Student-Led Workshop for Parents on Talking with your Teen About Substance Use" will take place on Friday, April 24th from 6:30-8:00pm in the multi-purpose room at Sedgwick Middle School. The event will include results of student research about communication between teens and parents, communication tips for parents, and a panel discussion featuring high school students and parents about their perspectives on communication about substance use. Refreshments will be provided. 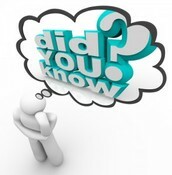 You can learn more about the Lead by Example campaign at www.facebook.com/leadbyexampleweha and www.lbecampaign.org. Email dan.jordan@icrweb.org for more information.